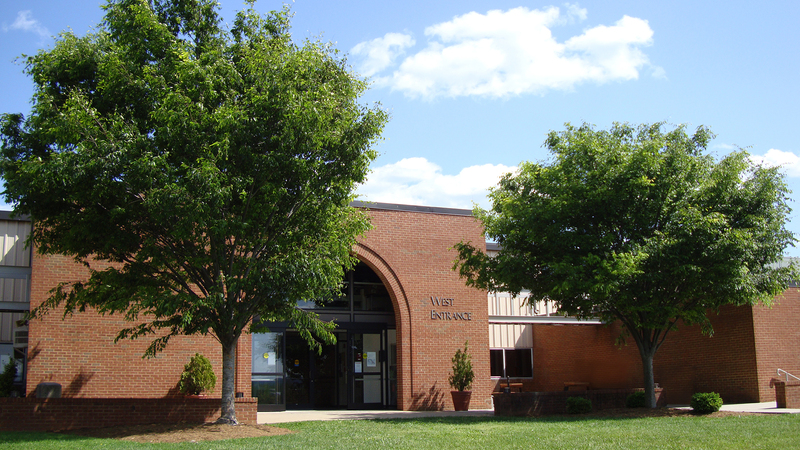 During our regular academic year and on a space-available basis, agencies, organizations and the general public may rent PVCC meeting rooms and selected classrooms on our main campus and at our two off-campus centers in Greene County and in downtown Charlottesville. Athletic fields and parts of our beautiful grounds on the main campus also are available for rent. Please review our policies and fee schedule below, then complete and submit the request form. Please allow 10 business days for the College to process your request. Additional information regarding facility rentals for expressive activity purposes can be found on PVCC's Expressive Activities webpage. PVCC's Facilities Management Office (Building & Grounds) is responsible for the maintenance and repair of College facilities and vehicles, shipping and receiving, landscaping, stormwater management, mail services, and locksmith services.